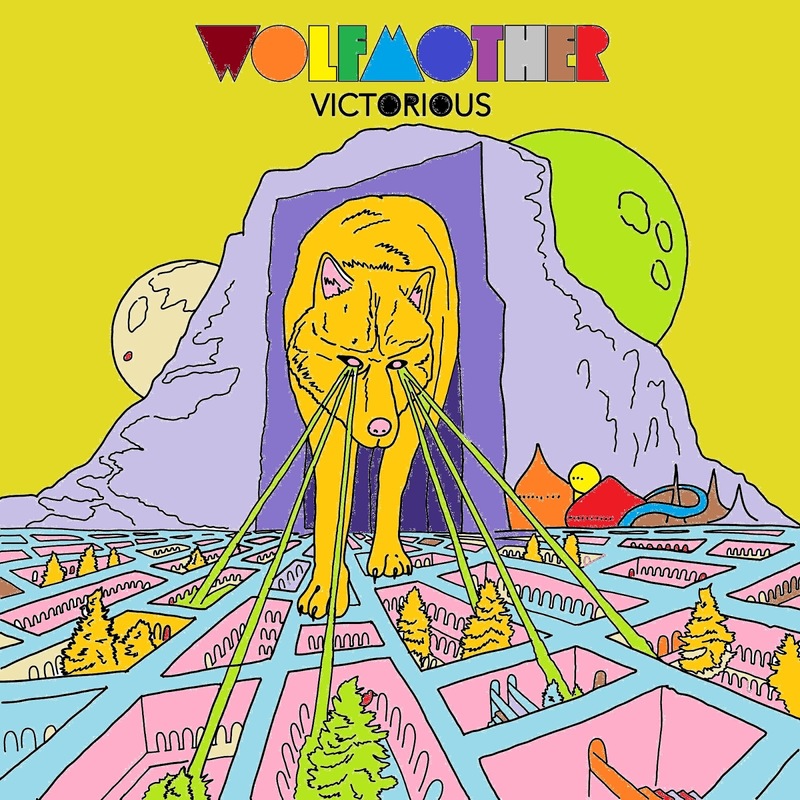 recolored album artwork for "Victorious"
Wolfmother are back! The band around singer Andrew Stockdale announced that they are going to release a new studio album called "Victorious" on February 19th, 2016. They already uploaded their first two singles "Victorious" and "City Lights" on YouTube (see below). Those two songs are pure Rock'N'Roll. 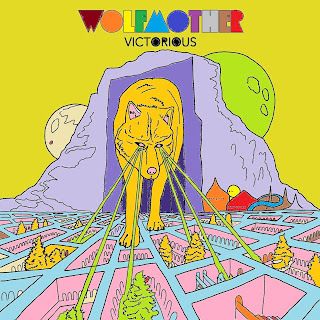 It seems that Wolfmother return to their roots. I'm really looking forward to hearing the full album and seeing this band live (again). The band already announced tour dates for their upcoming North American tour (see below). Hopefully the European tour dates will follow soon. Tell me your opinion on the new songs in the comment section and please like and share!